This month we welcome Decoy Art Studio as April’s artisans! Decoy’s talented artists will lead a class into painting a portrait of their pet, using a picture of their pet as guidance.  Please bring an 8″ x 11″ picture of your pet to the class. Cost of the class includes instruction from Decoy’s artists, supplies to paint your portrait, and light snacks. 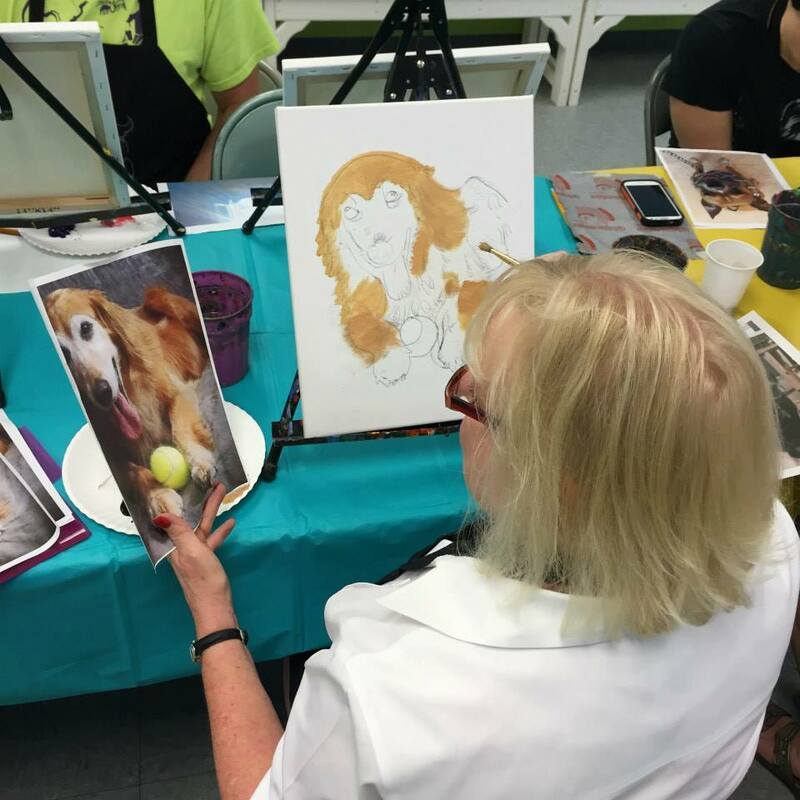 Bring your girls group, your family, or just have a night to yourself to paint a gorgeous picture of your pet with the guidance of Decoy Art Studio. Registration is done through the Decoy website here.